Remember the days when you wrote your sets and reps down in a notebook, and high-tech meant strapping a heart-rate monitor to your chest (but not before wetting it with a little spit)? It's the dawn of a new era as more fitness gadgets flood into the market, with nearly a quarter of people planning to own one by the end of the year. The newest wave of trackers is a far cry from your mom's pedometer, though, capturing not only your steps and distance, but also your heart rate (without the chest strap), REM sleep, muscle output, vertical jump and much, much more. Oh yeah, not to mention your sets and reps.
We've compiled some of the best options in wearable fitness technology, so you can toss that notebook. 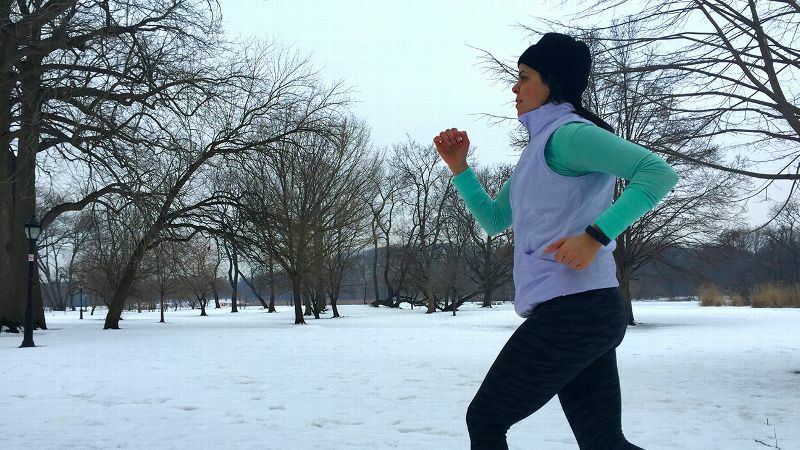 Get ready to dominate your CrossFit box, the golf course, or whatever your preferred field of play. 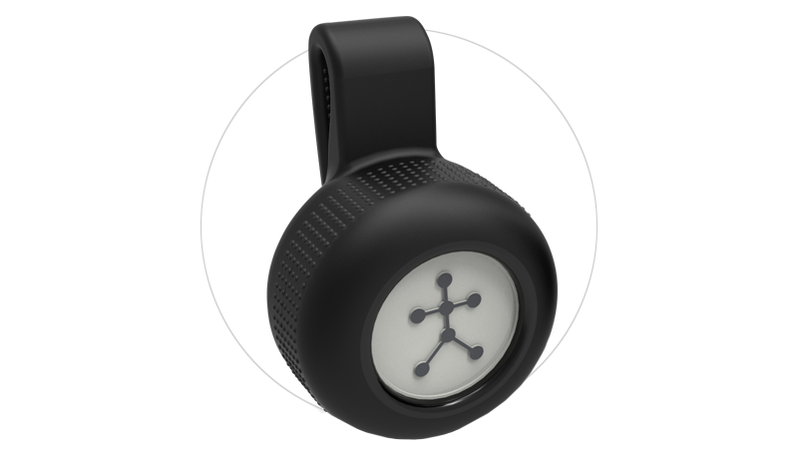 Available with specially calibrated sensors for golf, baseball, softball, basketball, action sports and sports performance (all you CrossFitters), Blast Motion's coin-size device clips onto your waistband (or the end of your club or bat) and gathers metrics like swing speed, vertical height, hang time, acceleration and rotation. Film yourself in action using your iPhone, and the Blast app's motion-tracking sensor selects action clips with real-time data overlaid onto the video. You can share brag-worthy clips on social media, or use them to learn and better your performance. 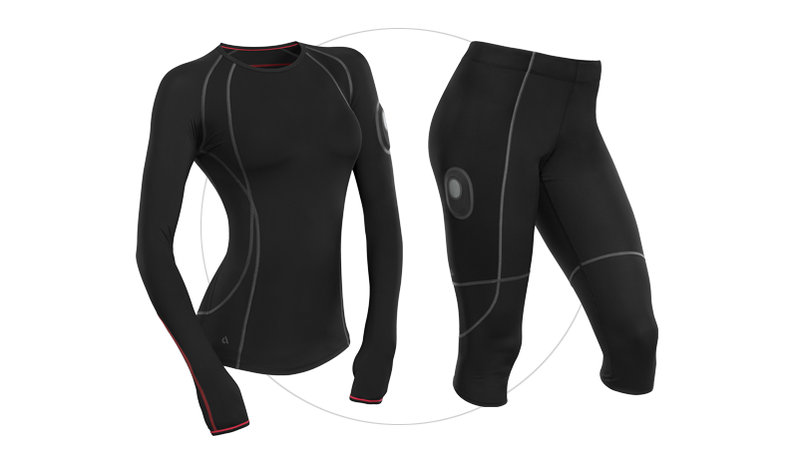 Put on the ATHOS shirt and capris ($99 each) plus the Core sensor ($199) and you can turn your workout into an exercise science laboratory. The gear has strategically placed sensors that, in addition to tracking heart rate and breathing patterns, use EMG technology to measure your muscle output and tell you if you're working your muscles hard enough for the results you're after (like toning or muscle building). By looking at your real-time data using a smartphone (or better yet, beaming it to a bigger screen using AppleTV), you can assess your form, for example catching yourself using your quads instead of your hamstrings and glutes when you squat, or using your right side more than your left. The device isn't cheap, and you'll need two Cores if you want to track a full-body workout (unless you move the device for upper- and lower-body moves). Then again, a personal trainer isn't cheap, either. 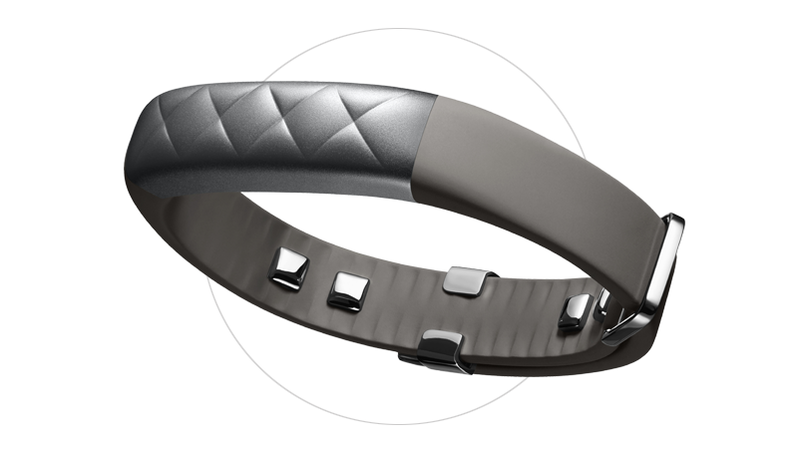 Jawbone isn't new, but its latest UP3 tracker leaves previous generations in the dust. 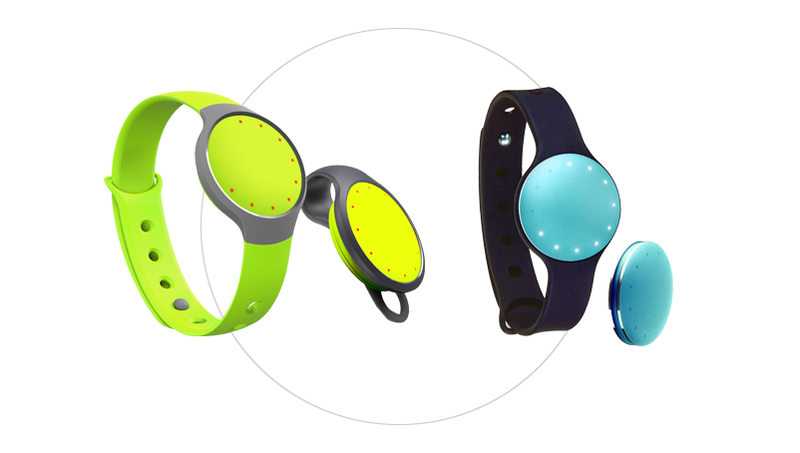 The new version has sensors that allow the wristband to capture resting heart rate as well as REM, light and deep sleep. Future updates to the software are expected to add respiration rate, hydration tracking and skin galvanization (that is, sweat). And of course it brings with it all the features from its predecessors -- Bluetooth synching, tracking of your activity (and inactivity) all day long (plus a gentle buzz to remind you when you've been sitting too long) and the UP app that allows you to easily track what you eat in addition to your activity stats. 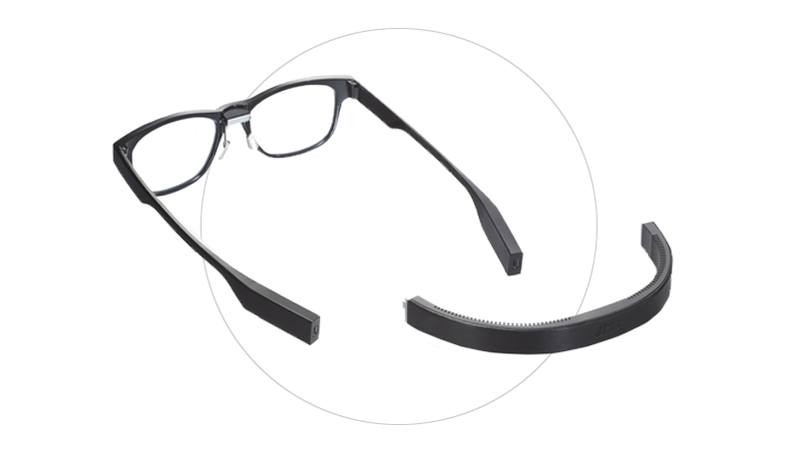 It turns out there's nothing magical about the wrist in activity tracking, and JINS is out to prove it by putting all that calorie and movement data -- and then some -- into a stylish pair of glasses (prescription or non-prescription). In addition to the usual metrics (steps, calories) these smart glasses also assess your posture, balance and even eye fatigue (by measuring eye blinks and movements in eight directions) so you know when to push for a PR -- and when to take a nap instead. While for now knowing some of the info, like your body's axis (a.k.a. your precise postural angle), is mostly a "hmm, interesting," JINS says its scientists are working on new applications that will allow the tracker to help you improve your running stride or perfect your warrior pose. The company wouldn't leak any pricing info, but promised the gadget wouldn't break the bank. Here's the thing about every fitness tracker on the market: They can all provide important insights into your daily activity, your workouts, your sleep and more. But they can't do it if you forget to charge them, or decide they don't go with your outfit. That's where MisFit steps in. The quarter-sized device never needs to be charged -- it contains a watch battery that lasts for six months -- and it can be worn as a watch, a necklace, stuffed into your pocket, or even in your sports bra. The sporty Flash is made of durable plastic in fun colors, like your favorite sports watch. For a more classic style, you can rock the Shine with everything from a leather watch strap to a Swarovski crystal one. And no matter which you choose, you'll be tracking the calories you burn and distance you cover in workouts from swimming to tennis, plus getting credit for taking the stairs instead of the elevator. 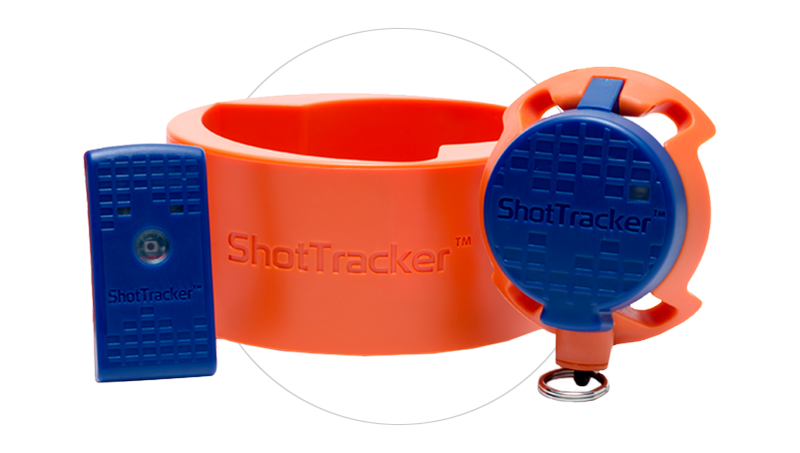 It may not tell you your heart rate or how you slept last night, but if basketball is your game, the ShotTracker can help you better your shooting stats. How it works: You attach a weatherproof net sensor to your hoop, and the lightweight (.347 ounce) wrist sensor to your arm with either a shooting sleeve or wristband. Then, you hit the court, start shooting and let the ShotTracker take care of remembering your attempts, makes and shooting percentages. You can do your own workout or drill, choose one from ShotTracker's library, or have your coach send you drills to do using the coaches' app. Planned updates will include proprietary indoor location technology that can tell where you're shooting from on the court within 10 centimeters, and the addition of shooting drills and workouts from NBA coaches so you can train like your favorite pro players. 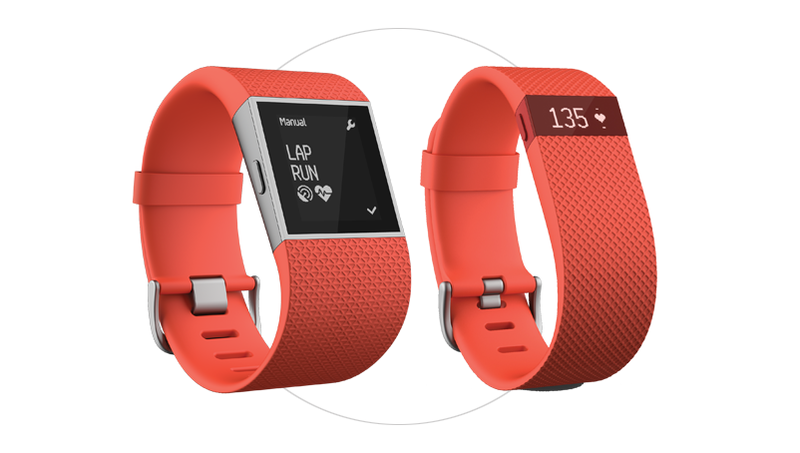 The latest Fitbit offerings both track your heart rate all day and night, allowing them to more accurately track calorie burn even for non-step-based activities. 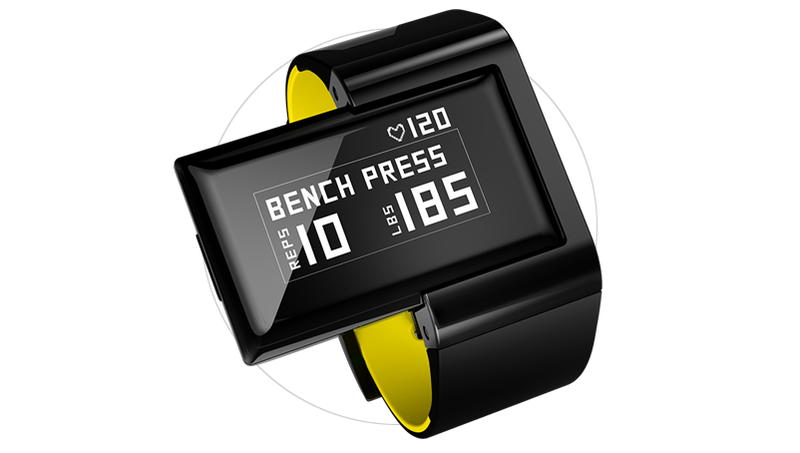 You can see your steps, distance, calories burned, floors climbed and even caller ID, right on your wrist. Wear it overnight for sleep tracking and a silent vibrating alarm that won't disturb the person sleeping next to you. The difference between the two? GPS, about half an inch, and $100. The Surge is the slimmest GPS and heart-rate monitoring device out there (to date) and it has an impressive seven-day battery life (the Charge lasts up to five).